Campaigning for global justice takes a lot of energy – not simply physical, but the spiritual energy that Mahatma Gandhi and Martin Luther King referred to as ‘Soul Force.’ For many Jubilee campaigners, religious faith is a source of this spiritual energy. Jubilee Scotland has produced a booklet which attempts to bottle some of this energy, by showing how Christianity and other faiths fuel passion for fighting injustice. Use it as a personal inspiration to campaign, or share it with your faith group and use it to guide your worship – it is a resource for you. 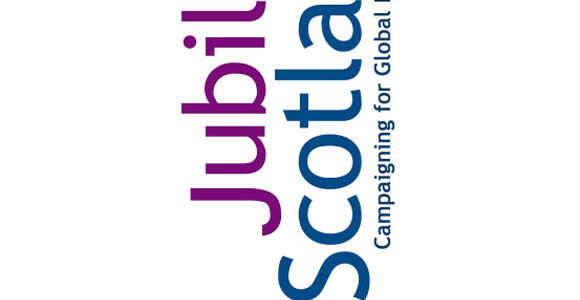 Jubilee Scotland has created a handbook to help you campaign for global debt justice in the most effective way possible. 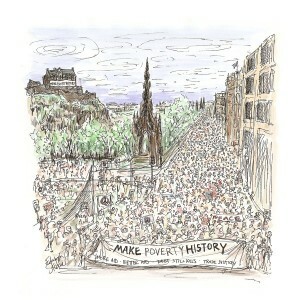 As well as giving you information about Jubilee Scotland and the problems of unpayable poor country debt, the handbook has lots of suggestion of activities you can do to let people know what you’re up to, raise awareness of the need for global debt justice, and put on some really great fundraising events.